Have you been experiencing irregular or heavier than usual menstrual periods, spotting in between or bleeding after menopause? You might consider talking with your Gynecologist about these symptoms because you might have uterine polyps. If I see my primary care doctor every year, why do I need to see a gynecologist too? 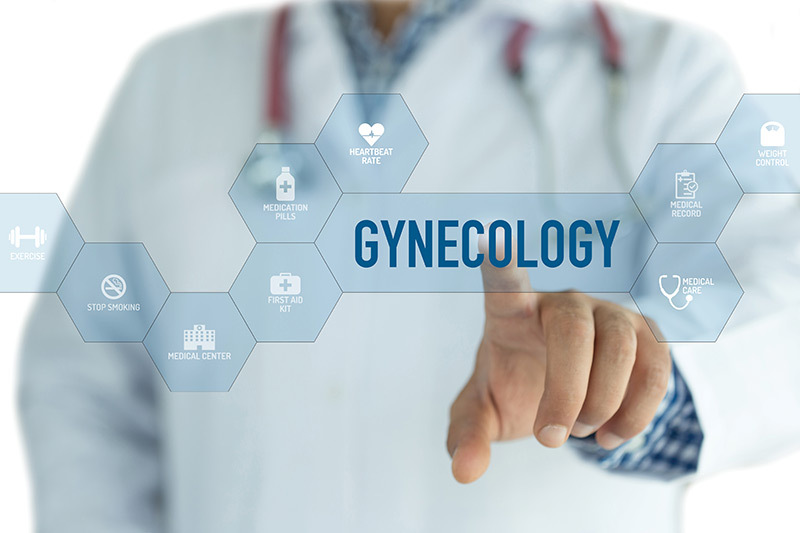 You are a healthy woman who doesn’t have plans to get pregnant anytime soon, it’s not a surprise that you are wondering why you still need to see a Gynecologist, but there are some misconceptions that we would like to clarify in this article. You just realized you are pregnant… One of the greatest news a woman can receive. A moment that comes with immediate joy, but also with tons of questions that leave you feeling somehow overwhelmed. The second piece of good news is that you don’t have to figure it all out right after you found out of your pregnancy. It is a process and you will get the answers as you go. MENOPAUSE, will this be a headache for me? Menopause marks the end of a woman’s fertility, and even though, it is not a disease or disorder, it does prompt several changes in a woman’s body creating headaches and challenging situations for some women. 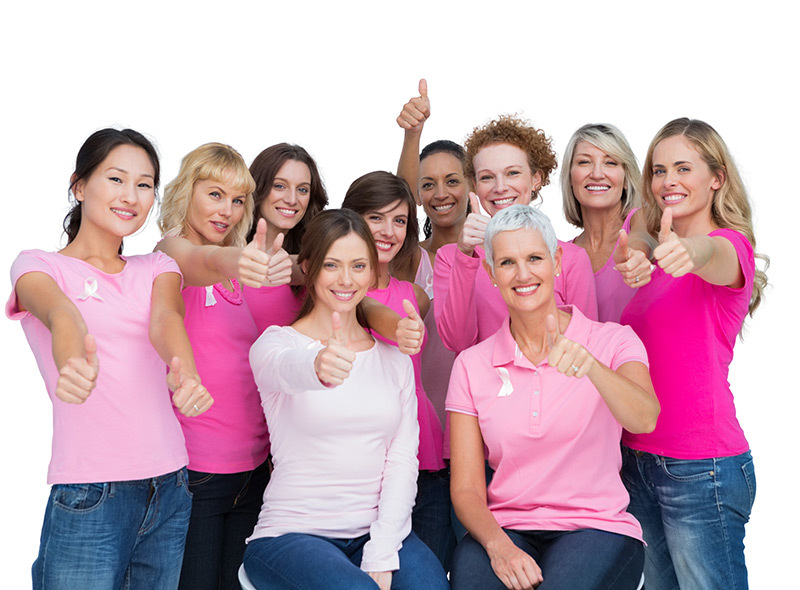 Breast cancer is the most common cancer among women. The exact cause still remains unclear but there are some risk factors that unfortunately cannot be prevented such as age, genetics or breast lumps history.